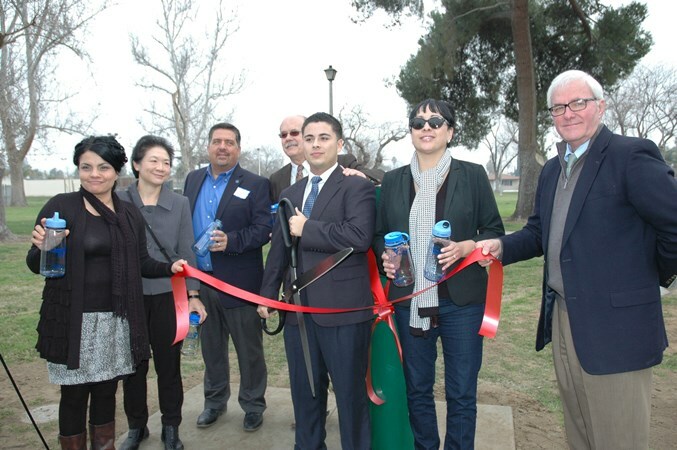 20-year-old Arvin City Mayor pro Tem Jose Gurrolla often tells the story of how, after spending hours playing under the San Joaquin Valley sun as a kid, he and his friends knew instinctively not to quench their thirst with the water coming out of their school’s taps. Even children know that the water in South Kern County isn’t safe. Although the state considers access to clean water a basic human right, many Californians in rural communities like South Kern do not have a place to access it. As Gurrolla and his friends knew, the water that comes out of their taps isn’t safe to drink and may not be safe for cooking or even washing. They are often forced to travel miles to find a safe water source, or pay thousands of dollars each year for bottled water. The problem is often most critical for Californians living in high-poverty areas that can least afford the extra expense. Last week, as many as 150,000 residents between the communities of the Eastern Coachella Valley and South Kern came one step closer to being guaranteed safe water access in their communities. The California Endowment, Rural Community Assistance Corporation (RCAC), Community Water Center (CWC), and Pueblo Unido CDC came together to launch the #Agua4All Initiative. 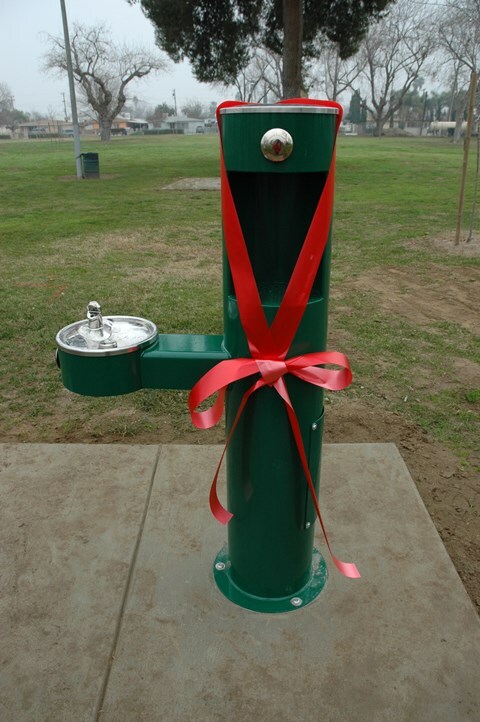 #Agua4All brings clean, safe drinking water to rural families through access to water bottle filling stations installed at public community sites in South Kern and East Coachella communities. Dozens of residents and community leaders came out to show their support for the #Agua4All Initiative at launch events in East Coachella and South Kern, a testament to the dire need for easier access to safe water in these communities. We were honored to be joined by our #Agua4All partners – from local site partners like the Kern County Boys and Girls Club, to community-based organizations like the Committee for a Better Arvin, to local elected officials like Jose Gurrola and Supervisor Leticia Perez, to state leaders at the State Water Board. Over the next few months, 120 water stations will be installed in public spaces like schools, libraries, and community centers. This is an interim solution for a problem that requires long-term answers from our legislators and other community leaders. We believe that health happens with #Agua4All. That’s why we installed these taps, and why we will continue to work to ensure all Californians have access to safe, clean, and affordable drinking water. Through #Agua4All, we are raising awareness about California’s drinking water crisis and building community partnerships to install safe water taps in the schools and neighborhoods where it’s needed most. To learn more about our efforts, and to contribute to the installation of more taps in these communities and others, visit this page.